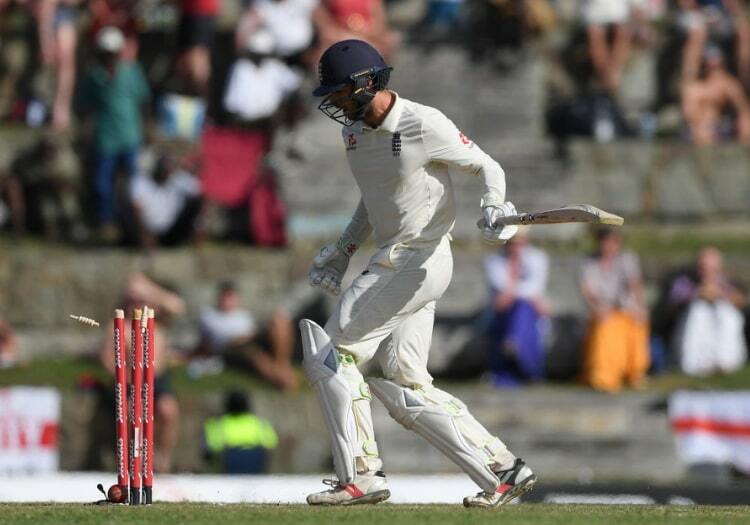 An X-ray has revealed that Ben Foakes did not suffer any broken bones in his right hand during the first day of the second Test between England and West Indies in Antigua. Foakes was hit on the back of the hand by a rising delivery from Shannon Gabriel, which subsequently bounced back onto his body and then his stumps. He was unable to keep wicket during the evening session on Thursday, with Jonny Bairstow taking the gloves, and did not feature at the start of day two. Bairstow, who was informed that he was resuming his role behind the stumps less than 10 minutes prior to the start of the West Indies first innings, filled in once again during the first two hours of play on Friday. England will wait until the swelling and bruising in Foakes' hand has died down before sending him back into the field.